In addition to NOVA, Update 9 also expands the Orikin Void with additional Defense, Capture, and Mobile Defense missions. There is also a new set of blueprints for players to collect. The Grineer Galleon will be receiving new Mobile Defense, Spy, Deception, and Capture missions as well. For good measure, the latest title update also includes new items. These items include a rapid-fire shotgun and ninja stars. Finally, there are additional fixes to clan dojos. 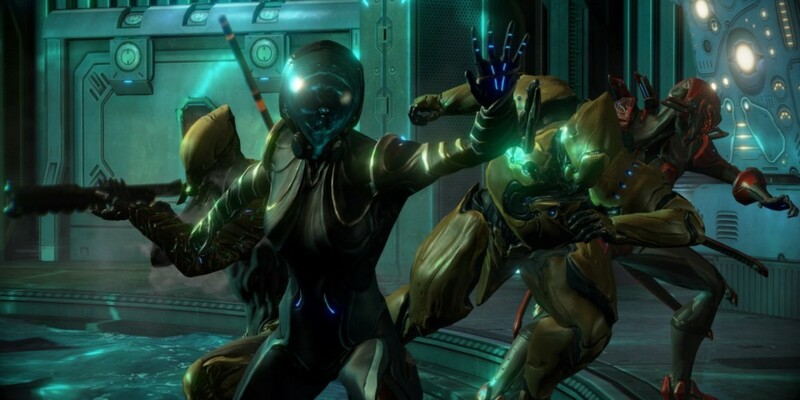 Warframe has attracted quite a following in the time since it's release, boasting a total 3 million registered players. You can play Warframe for free by downloading the game from Steam. It supports cooperative play with up to four players online, and will be launching as a free-to-play title for the Sony Playstation 4 in the future.